Outlook Express is an email client which is used to send/receive emails. It creates a file of DBX format which is only supported by OL Express. But, nowadays most of the users work on Office environment having applications like MS Outlook, Thunderbird, etc., making Outlook Express an outdated application. But the file that OL Express creates can still be used within various other applications if it gets converted into a supportable format. Thus converting DBX file to PST, EML or MSG file, making it available for other applications is the most relevant solution. Using freeways or manual methods to do the conversion feels to be most appropriate. So, let us discuss here: what are the issues with DBX file, the need to export DBX to PST and how to manually convert Outlook Express files to PST and other formats. 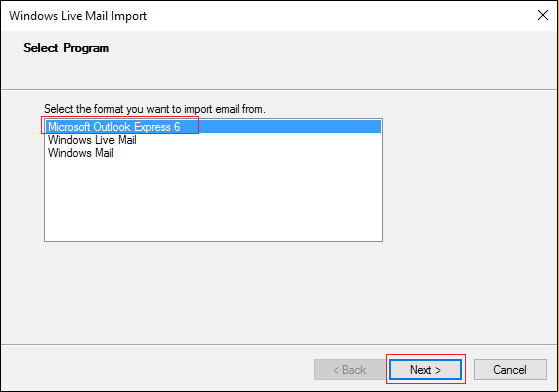 Issues with Outlook Express file that leads to Converting DBX files to Outlook & other formats. A DBX file provides with only 2GB of maximum data storage space and adding up any more data to it might result in its crash. Thus causing your data to loose permanently. Moreover, Outlook Express is an outdated e-mail client which got replaced by MS Outlook a long time ago. Thus, you need to migrate DBX file to Outlook PST file in order to view and manage it. Let us see how you can view and manage your DBX file through other e-mail clients like MS Outlook and Windows Live Mail. How to manually perform DBX file to PST file conversion? If you do not have Windows Live Mail on your system, then download it and follow the steps to migrate Outlook Express to Windows Live Mail. 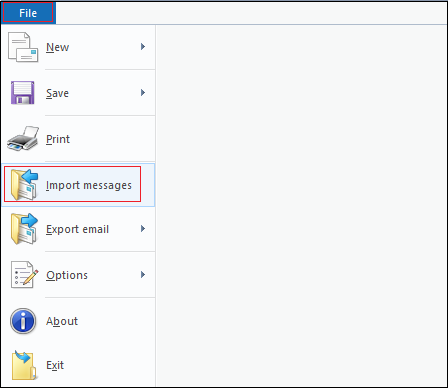 Go to File option in the ribbon and from the menu, select Import messages. The Windows wizard gets opened and from the options, select Microsoft Outlook Express. Click on Next and you can Browse for a folder or click on All Folders radio button and click Next. 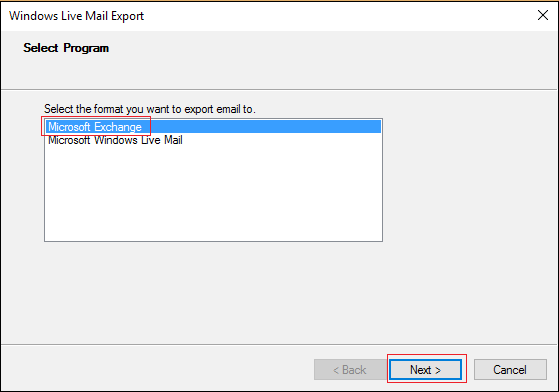 This will make your DBX file to get imported to Windows Live Mail. Now, again go to File and select Export email and then select Email messages. The window for selecting program will appear, select the Microsoft Exchange option and click Next. Click OK on notification and select All Folders option, click Next and then Finish. This will export DBX file to PST file through Windows Live Mail and the .pst file gets saved on your system. 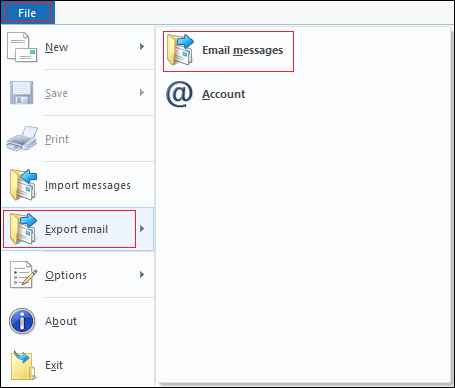 Now, you can import PST file to Microsoft Outlook to use it or to the Thunderbird client to obtain an EML file. 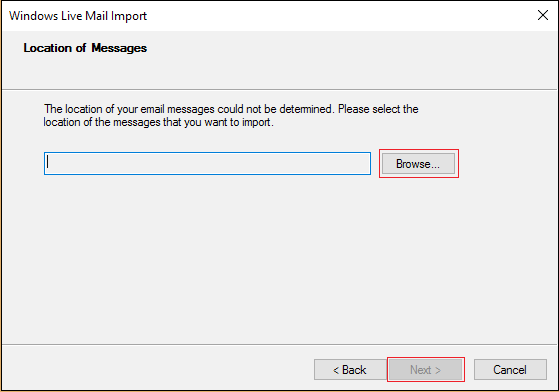 Easy downloading for Windows Live Mail and MS Outlook. Results in loss of data or data corruption. A back-up always necessary before following steps. To overcome these limitations a DBX Converter sofyware can be used to convert DBX to PST file format easily & also resolve such situations to simplify your load without any resulting loss of data or corruption. Because when manual techniques fail to accomplish the task a third party utility can always prove to be helpful. All you require is to follow the steps suggested and get the desired result. Moreover, using a utility like this can enable you to convert to more than one desired format i.e., along with PST you can have EML files and MSG files generated too.